Autophagy is a catabolic process that results in the degradation of bulk cytoplasmic contents within autophagosomes and lysosomes. Atg13 is a target of the TOR kinase signaling pathway that regulates autophagy through the control of the phosphorylation status of Atg13 and ULK1, and the regulation of the Atg13-ULK1-RB1CC1 complex. Under starvation conditions, Atg13 is localized to puncate structures primarily representing the isolation membrane; the isolation membrane sequesters a portion of the cytoplasm resulting in autophagosome formation. Phosphorylation of Atg13 depends on nutrient conditions; it is dephosphorylated during starvation or following treatment with rapamycin. Three isoforms of the human protein are produced by alternative splicing. Antigen: Synthetic peptide corresponding to mid-protein amino acids of human Atg13. Specificity: This antibody recognizes human Atg13. 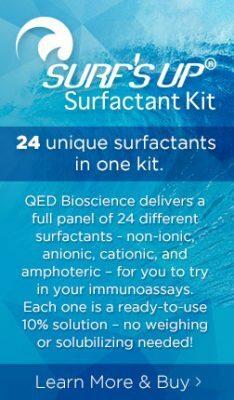 Immunoblotting: use at 1-2ug/ml. A band of ~56-63kDa is detected.